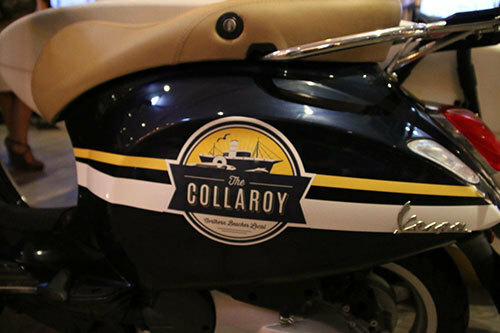 On a beautiful Sydney Spring evening, newly revamped The Collaroy hosted the Vespa Spring launch, showcasing the handy vehicle's new Spring and 2015 models. 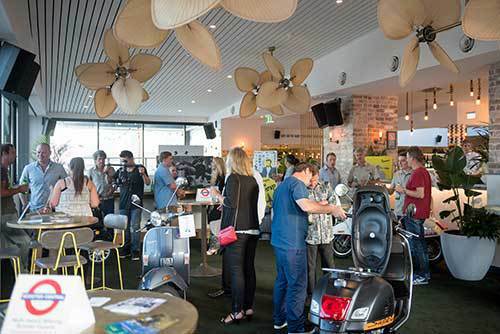 The Northern Beaches bar was the perfect location for the launch and with Collaroy Beach as the backdrop, guests could certainly imagine themselves sprinting down the road, surfboard firmly attached to their new Vespas, heading off to the beach. 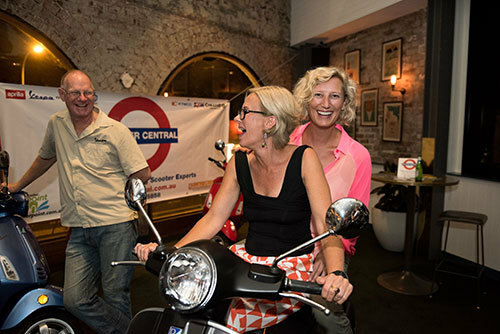 During the event, refreshing bottles of Peroni were served out of Vespa seats, and canapés including kale and onion quiche, pulled pork sliders with granny smith slaw and spring pea and mint arrancini with lime aioli were also served to guests. On hand were Vespa's new catalogue, and, just to entice people further, a handy pamphlet on getting your motorcycle licence! 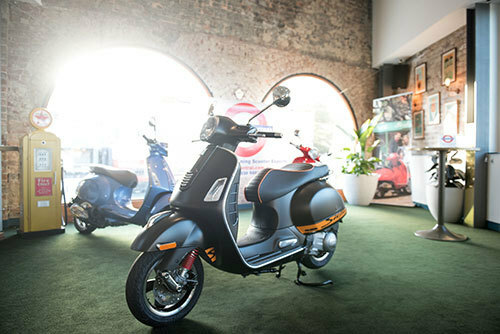 For more information regarding Vespa Sprint visit www.vespasprint.com.au or visit Scooter Central and check them out in person.